« It’s a Fibonacci Day!! I am home from the NCTE and ALAN conferences and pretty much bubbling over with thankfulness all around — for safe travels, new friends and old friends I had a chance to see in Orlando, new books for my classroom, and great ideas. 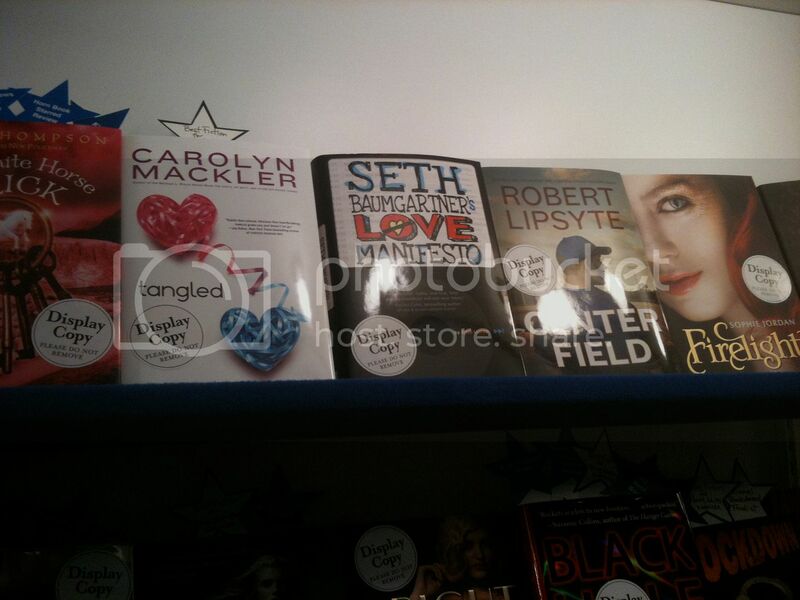 To top it all off, I got two great bits of book news today! My soon-to-be-released novel SUGAR AND ICE, which comes out December 7th, is on the Winter Kids IndieNext List of recommendations from independent booksellers. My editor also emailed an amazing review that will be in the December issue of School Library Journal. 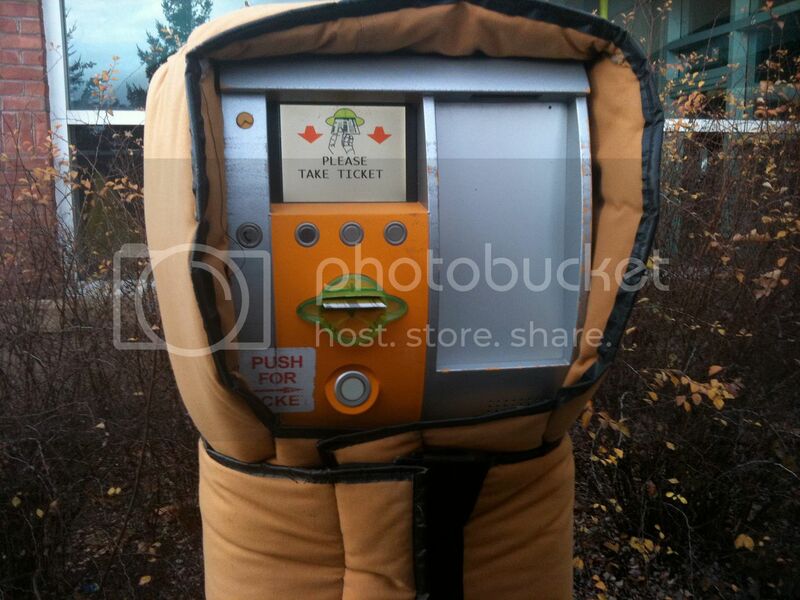 So, so exciting! On to the NCTE and ALAN magic now. (And note that when I say "magic," I’m talking about teachers, authors, and books — not Disney!) The four day trip was such a whirlwind, I decided a photo essay was the best way to give a snapshot of my conference. First, leaving home… and it was snowing Friday morning. Okay…so this view from the cab was about the only time I saw the outside of a convention center. But it was still pretty. Friday afternoon, I had a chance to wander the exhibit hall for a little while before introducing a session with Wendy Mass & Danette Haworth. 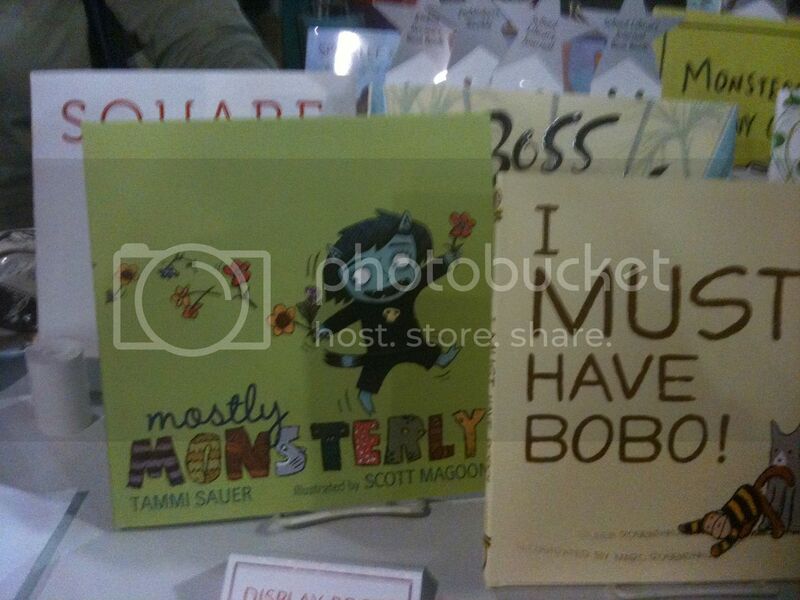 I was delighted to see so many friends — and friends’ books! 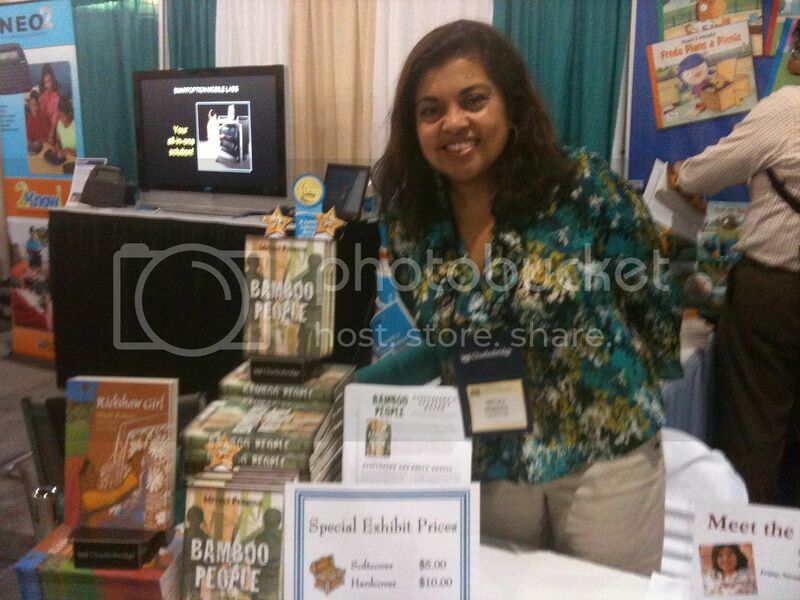 Here’s Mitali Perkins signing BAMBOO PEOPLE and RICKSHAW GIRL at Charlesbridge. 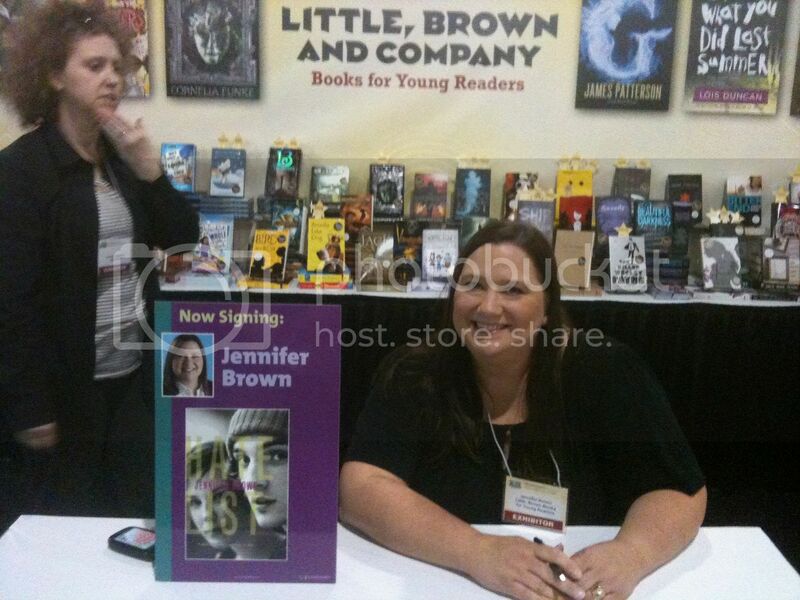 I found Jennifer Brown signing HATE LIST at Little, Brown. I’m looking forward to her new book, THE BITTER END. 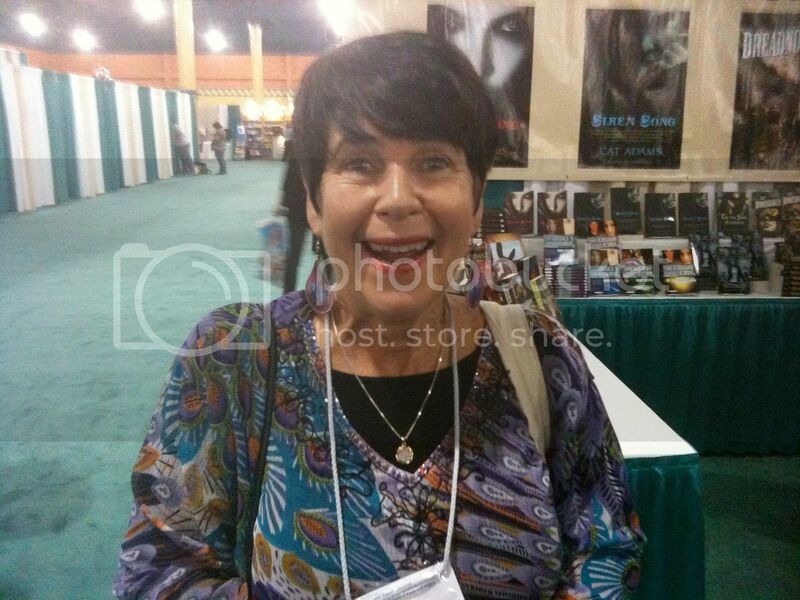 And look~ Tammi Sauer’s good friend Bernadette was there! 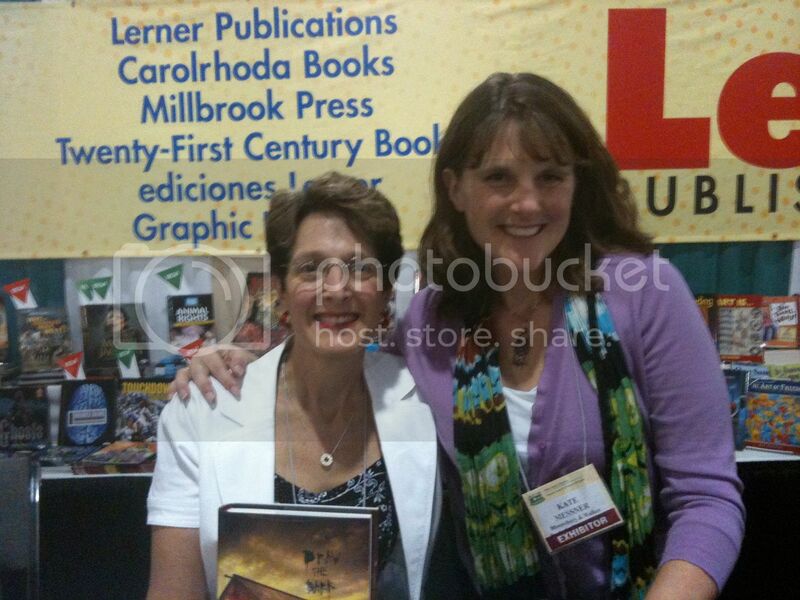 Here’s Ilsa Bick and me. I’m smiling because I have a signed copy of her new book, DRAW THE DARK, which I fear I shall need to read with ALL the lights on! 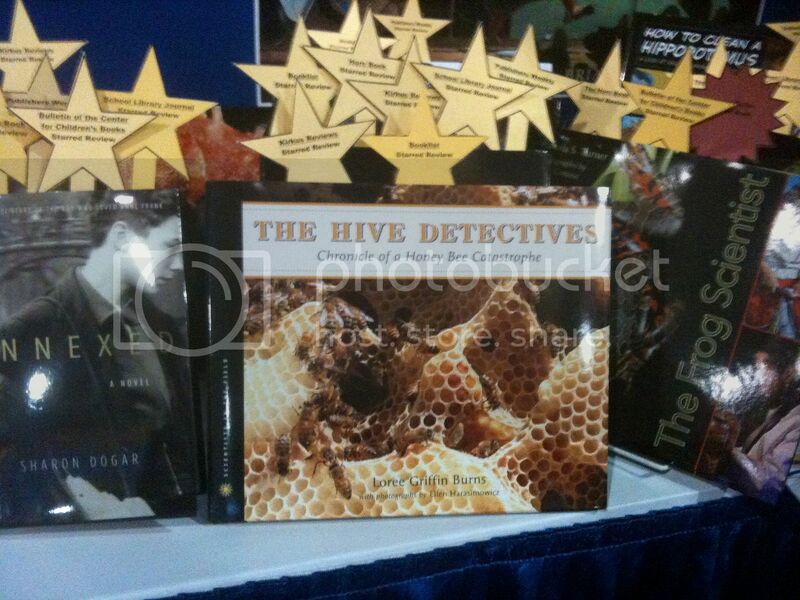 …and Loree Griffin Burns’ THE HIVE DETECTIVES at HMH. Sara Lewis Holmes, the author of OPERATION YES, had a great idea at the conference. 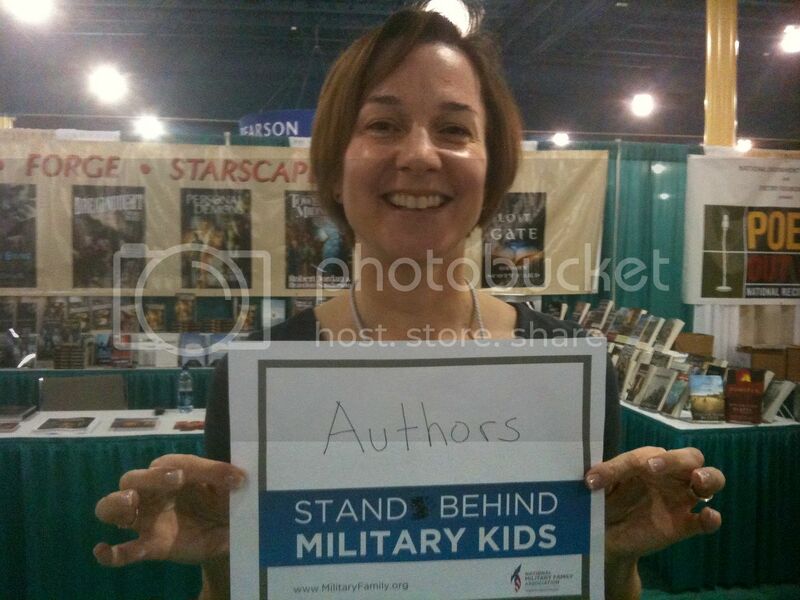 She took photos of authors with this sign, to be uploaded to militaryfamily.org to show military kids that the nation supports them. 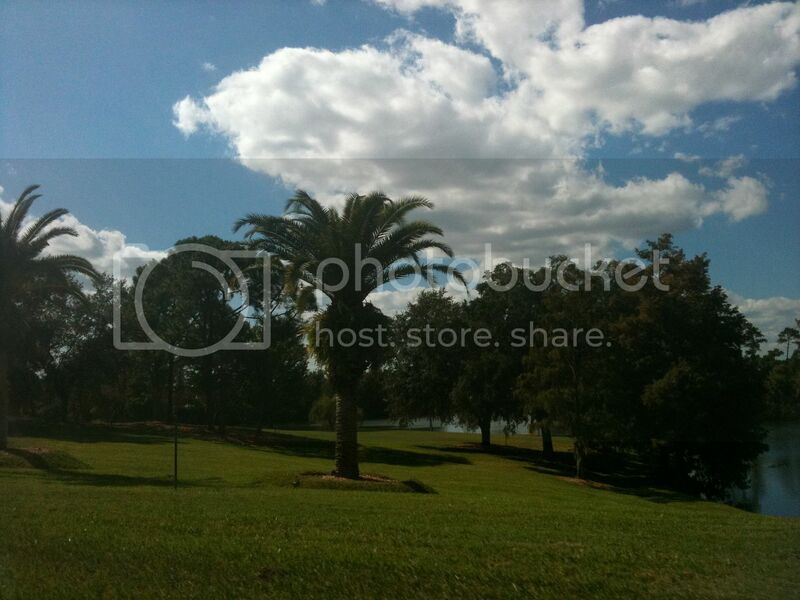 You can go to the site and upload your picture if you’d like, too! 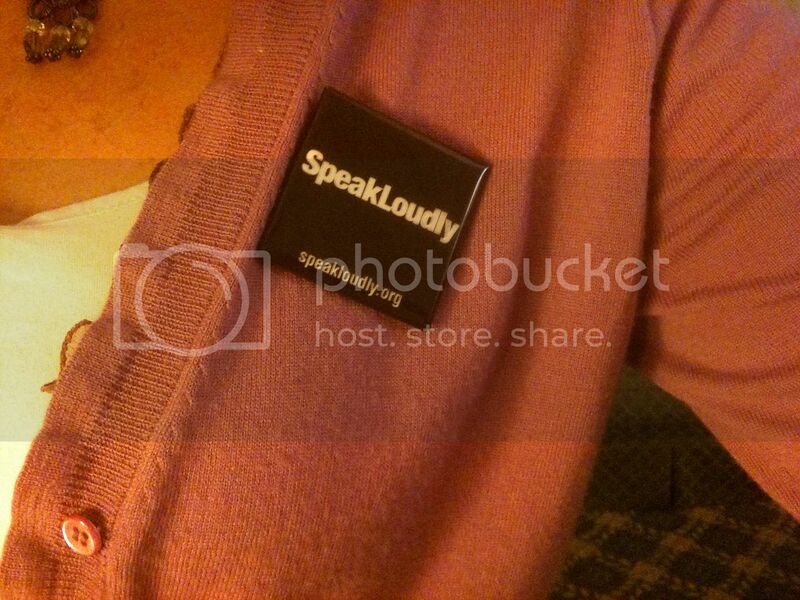 SpeakLoudly.org is a website and group of people speaking up against book challenges. They’re good people, doing important work for kids’ right to read – and I’m wearing my pin proudly. 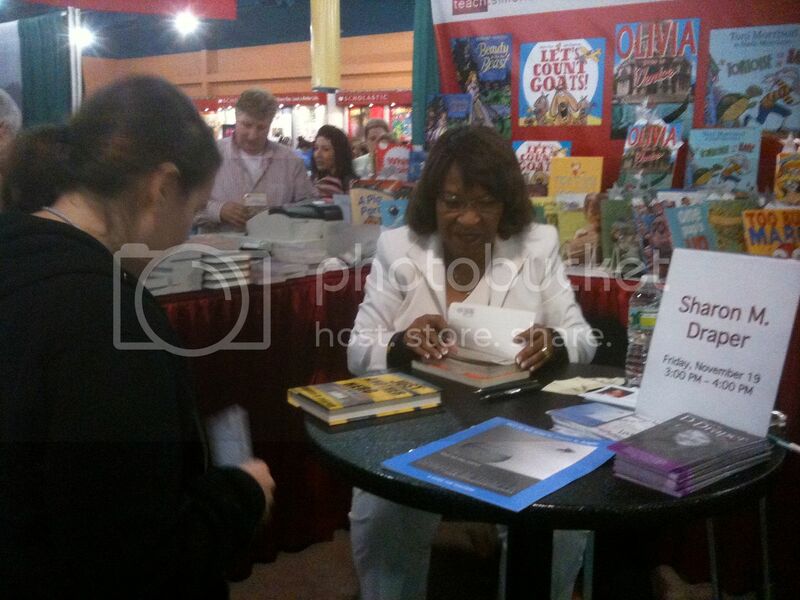 Here’s Sharon Draper, signing one of my favorite 2010 books, OUT OF MY MIND. …as if I’d needed a reason to love them more. 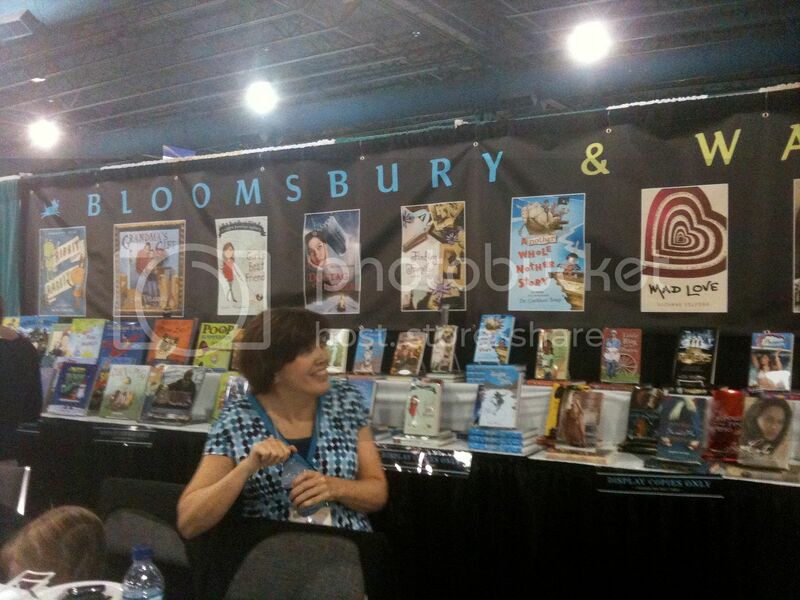 On Saturday morning, I spoke on a panel about Skype author visits and then hustled back to the exhibit hall. Some friends stopped by my SUGAR AND ICE and GIANNA Z. signing at the booth, including one who was a big surprise! 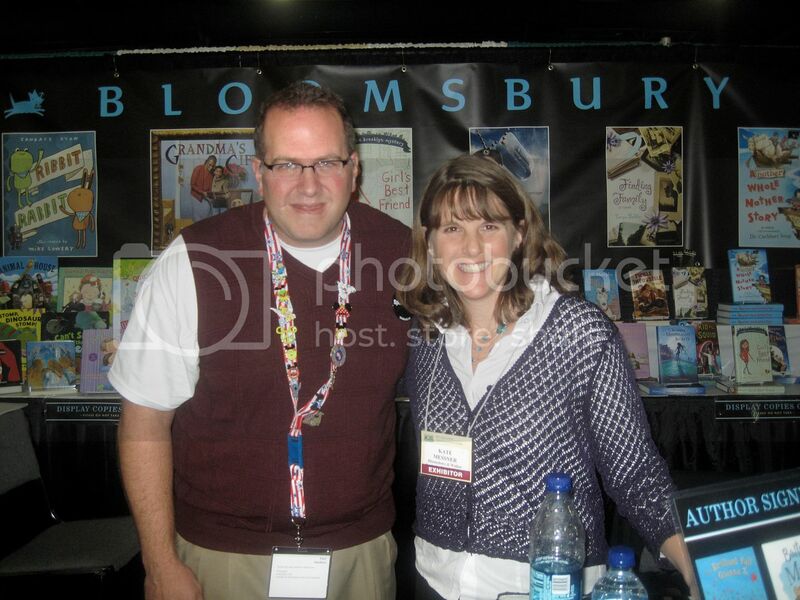 And so did my Twitter-teaching-book-recommending-writing friends Donalyn Miller and Paul Hankins. 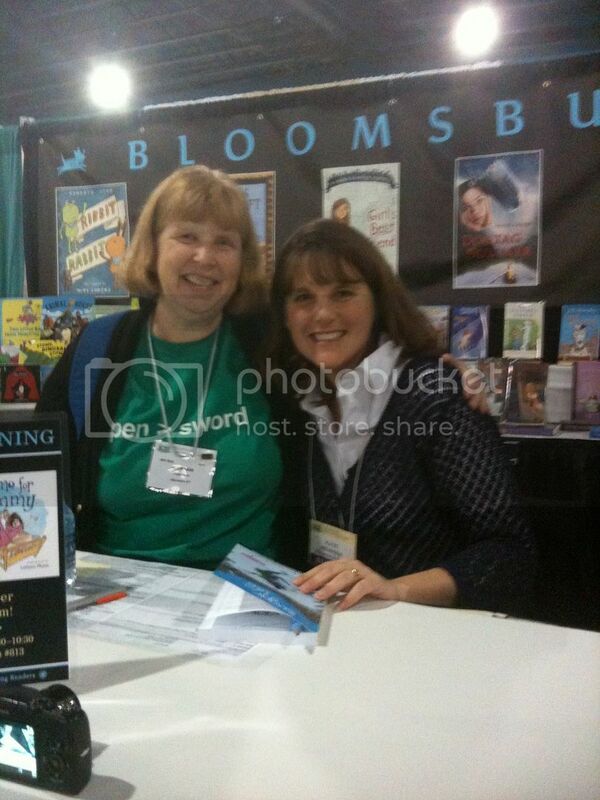 Donalyn is the author of THE BOOK WHISPERER, an amazing teacher resource about getting kids excited to read. And Paul is the Indiana teacher who runs the groundbreaking Raw Ink Online – a Ning where his high school students talk books among themselves and with YA authors. 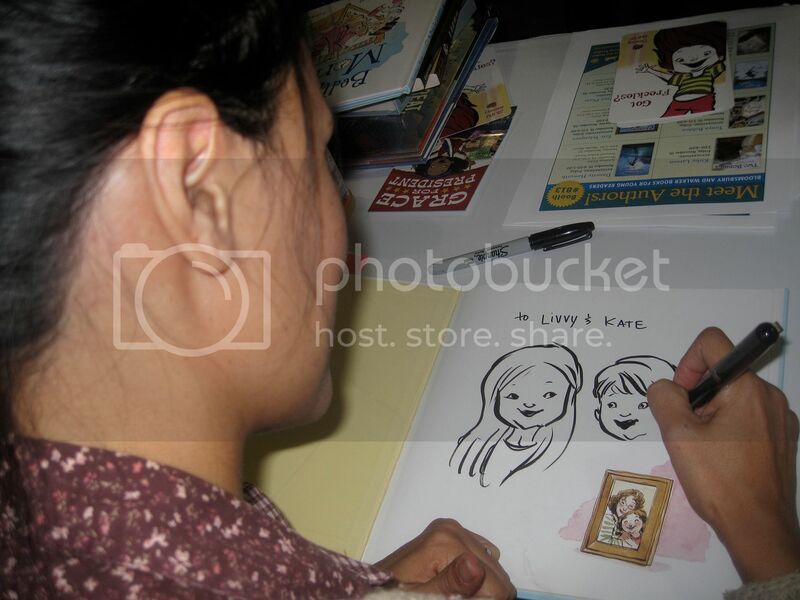 When it was time to sign books, I got to sign with talented illustrator Leuyen Pham, who actually sketched each child for whom a book was being signed if there was a photograph available. I could have sat there watching her draw with her Japanese brush pen for hours. 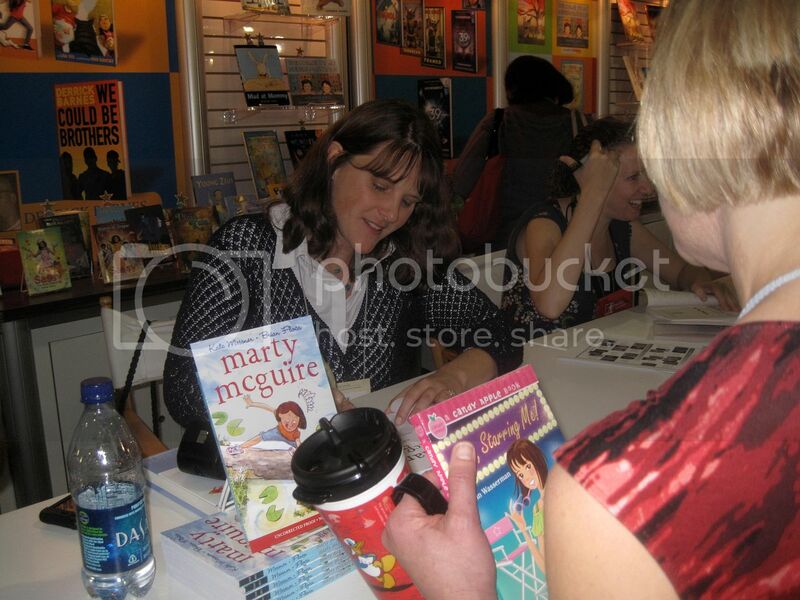 I also got to spend some time at the Scholastic booth, signing advance reader copies of my new MARTY MCGUIRE chapter book, illustrated by Brian Floca and coming in May. Sunday brought the Scholastic Literary Brunch, some terrific teacher time when I attended sessions and learned a ton, and the ALAN evening get-together. 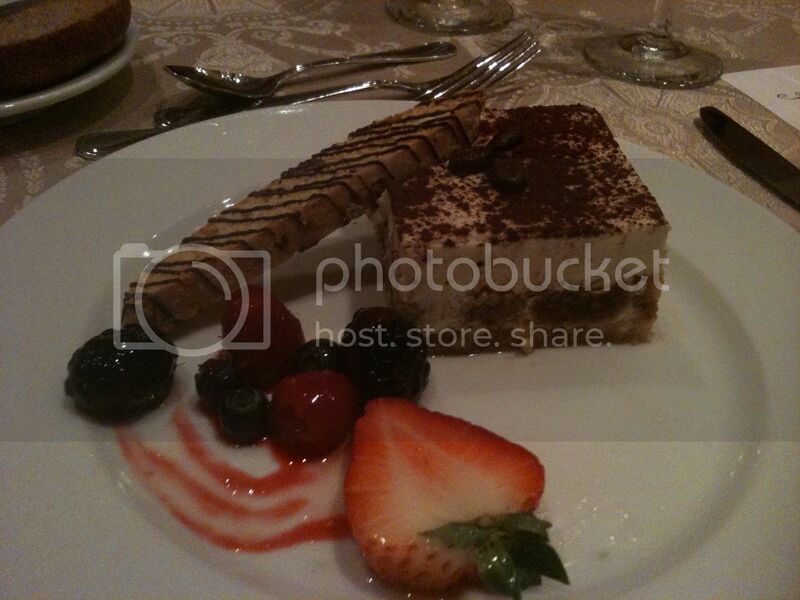 I’ll share some more photos from the rest of the conference soon!